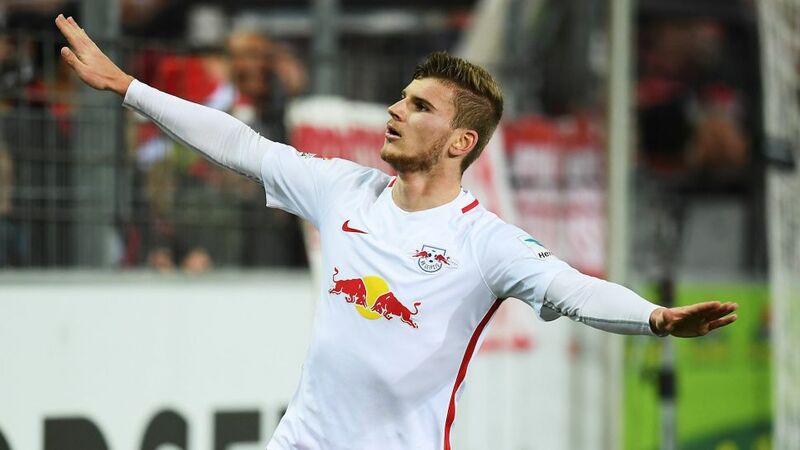 Timo Werner scored his third brace of the season as RB Leipzig consolidated their position at the top of the Bundesliga table with a resounding 4-1 win at SC Freiburg. Does Werner deserve a place in your Official Fantasy Bundesliga side? Sign him up here! Having struggled for consistency during his three years at VfB Stuttgart, the 20-year-old has flown out of the traps this season with several match-winning performances, the latest of which helped keep Ralph Hasenhüttl's charges three points clear of second-place FC Bayern München. Was it enough to earn him your Matchday 12 BLMVP vote? Vote Timo Werner for #BLMVP on our twitter channel now! Werner is currently Leipzig's top scorer in the Bundesliga.Before this season, Werner had never scored more than six league goals in a single campaign.The 20-year-old became the youngest player ever to make 100 Bundesliga appearances on Matchday 5.